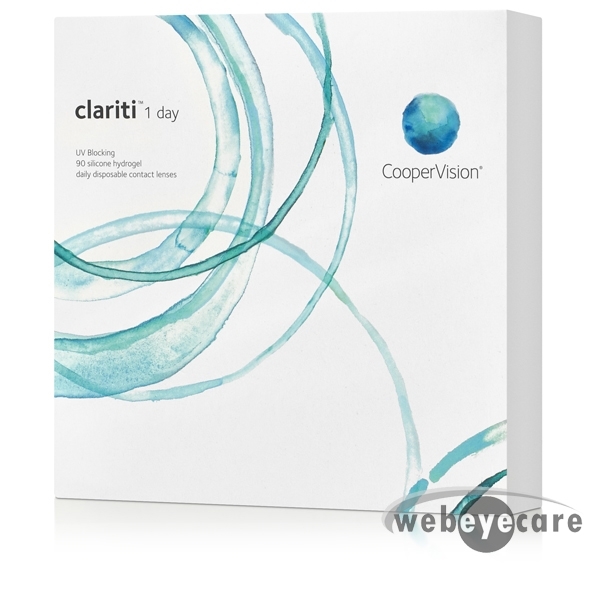 Clariti 1 Day is the latest one day (1-day) lens released by CooperVision. Clariti 1 day lenses are an excellent choice! 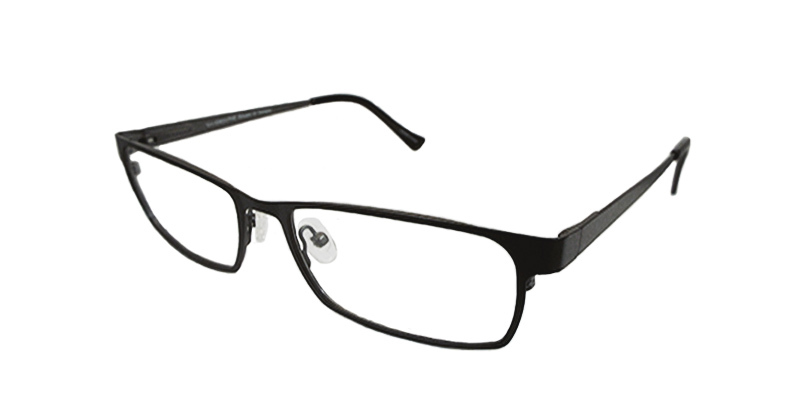 Their silicone hydrogel material allows more oxygen to pass through the lens than other hydrogel lenses. Best price online for these lenses. Very happy with the purchase! 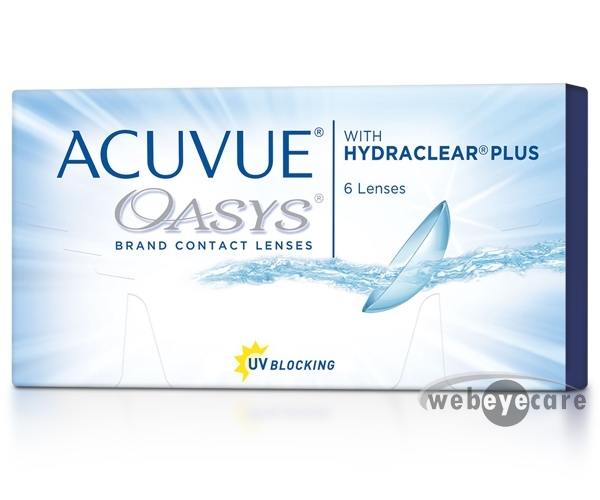 To be honest I havent worn the contacts as yet but the price and the quick delivery were great!